Nursultan Nazarbayev, who has ruled the oil-rich ex-Soviet nation of Kazakhstan for nearly three decades, has announced his resignation. Nazarbayev said in a televised address to the nation Tuesday that he has taken the "difficult" decision to terminate his authority as president, effective on Wednesday. He did not give a specific reason. 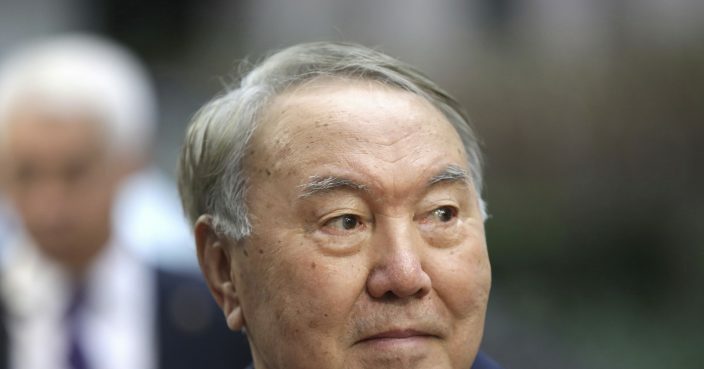 The 78-year-old has led Kazakhstan since 1989 when it was still part of the Soviet Union. He came to power as the Central Asian nation's Communist Party chief and was then elected president.